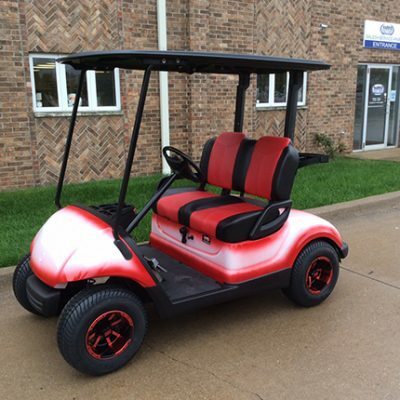 Want to promote your business or sports team? 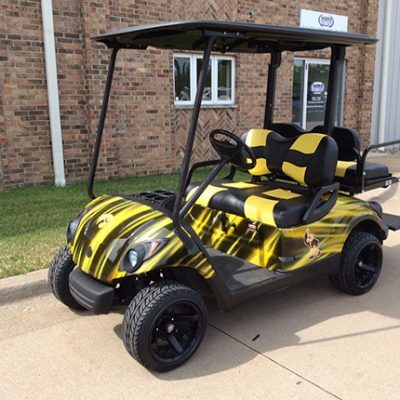 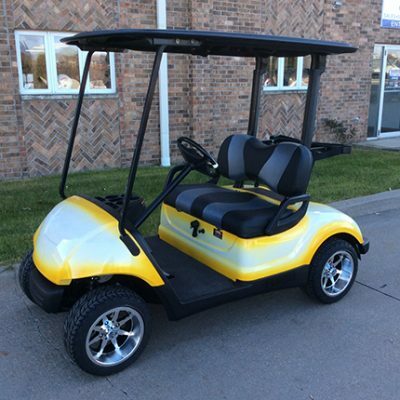 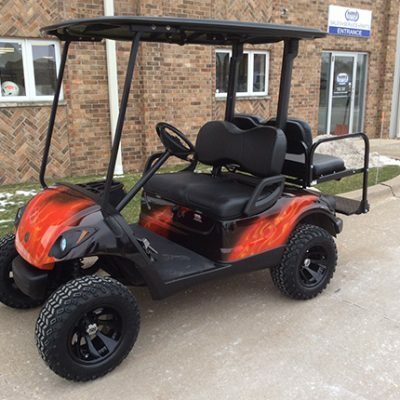 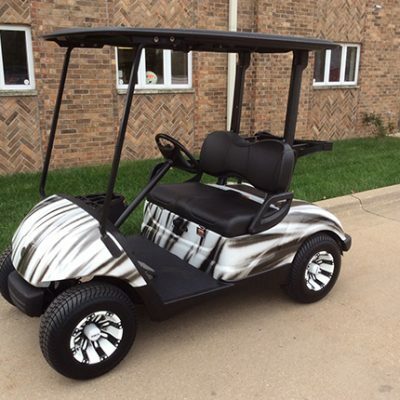 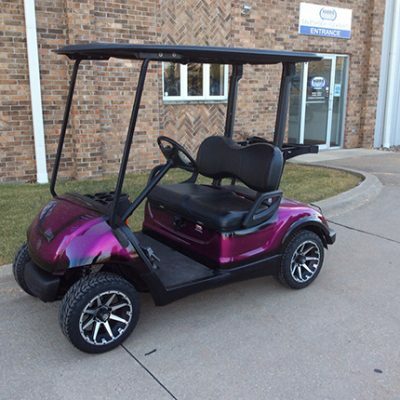 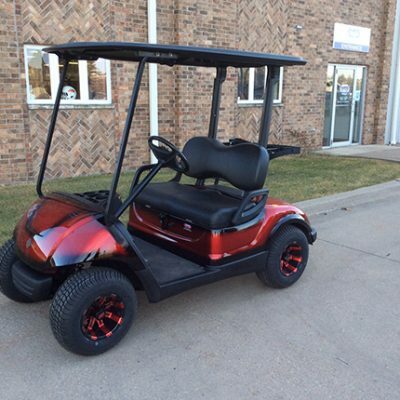 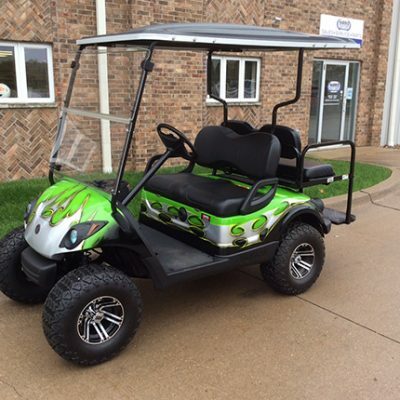 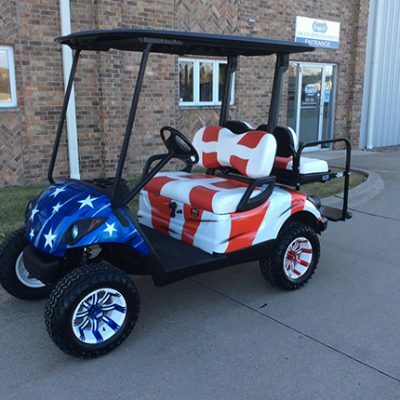 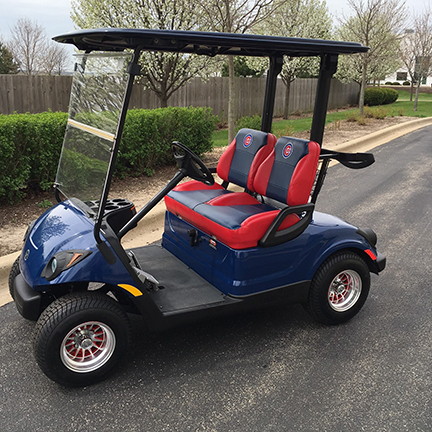 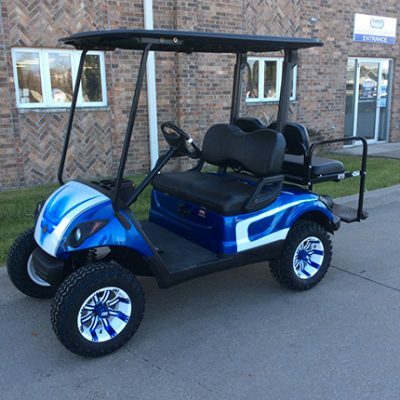 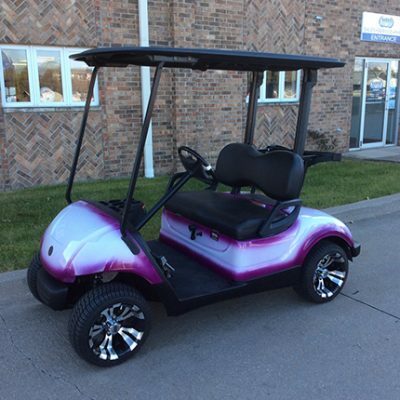 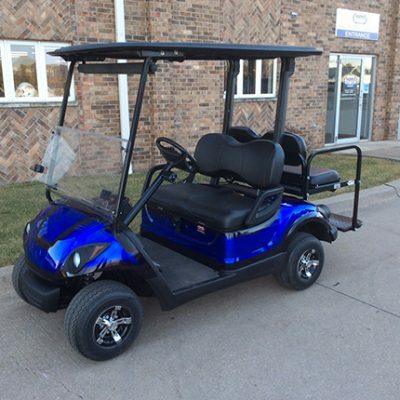 We can create a custom golf car with the colors and logos you prefer. Take a look at these previously sold Harris Golf Cars! 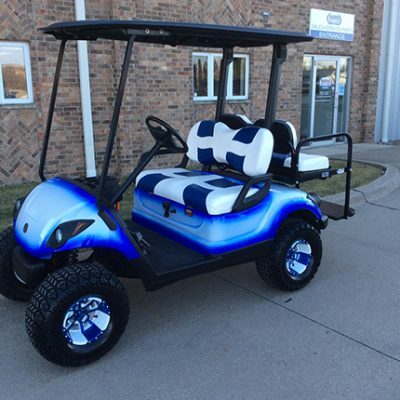 Are you looking for an exciting look and feel? 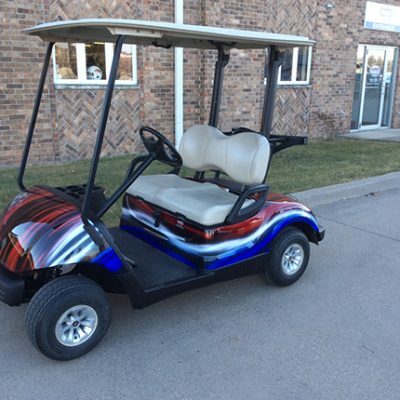 Custom painted tops, pin stripes and accessories are the way to go. 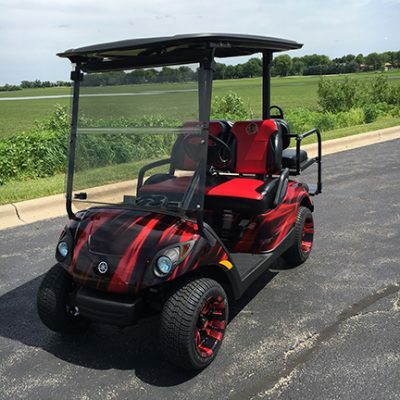 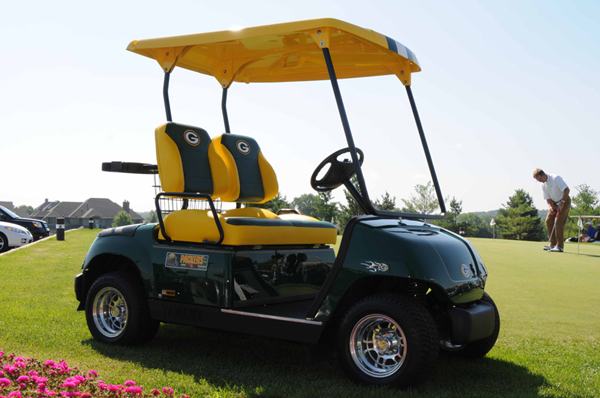 Start with the type of golf car, add color, logos and accessories for your personal look. 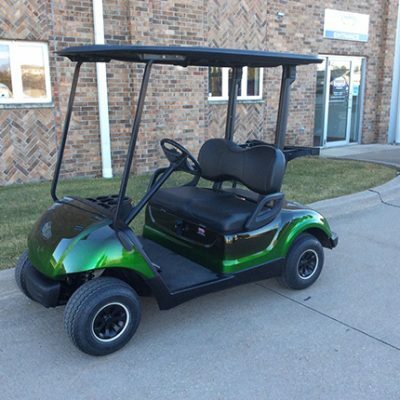 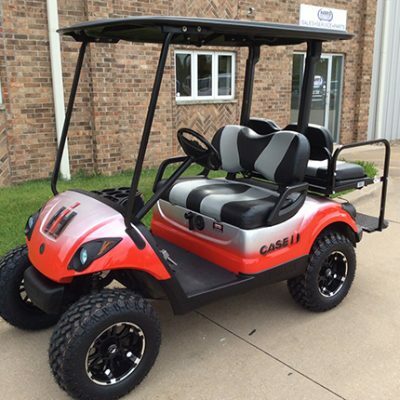 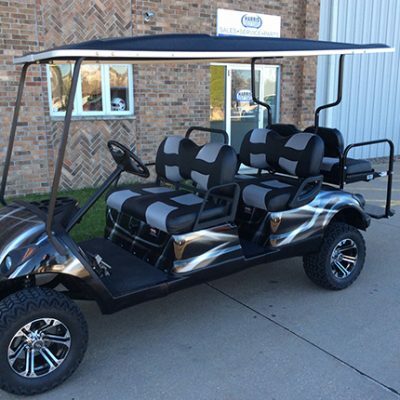 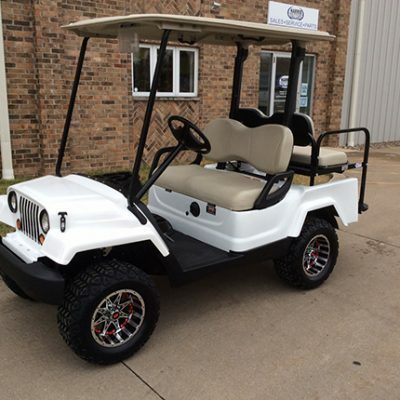 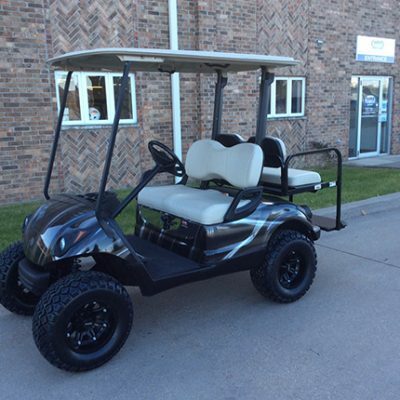 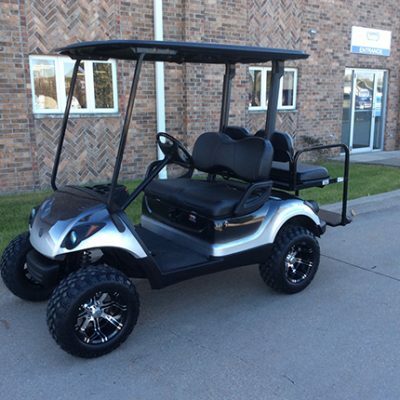 The majority of our custom golf cars shown have been sold, but we can build you one just like it! 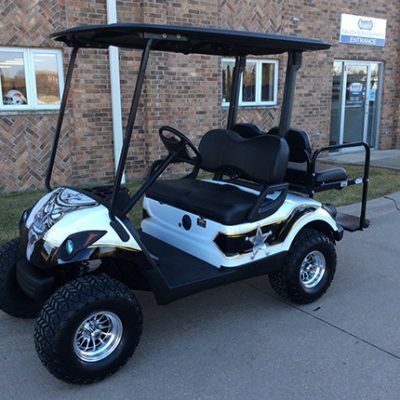 Contact us to get started.